Currently this research site is limited to four of the traditional forms of Japanese theatre: noh, kyōgen, puppetry, and kabuki. GloPAC would welcome contributions for other types of Japanese performing arts. 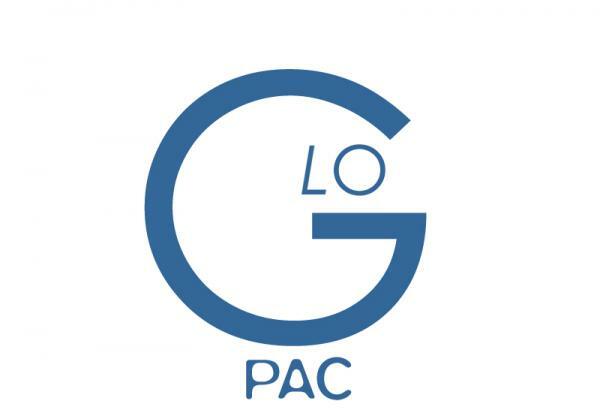 To contribute, please contact GloPAC.